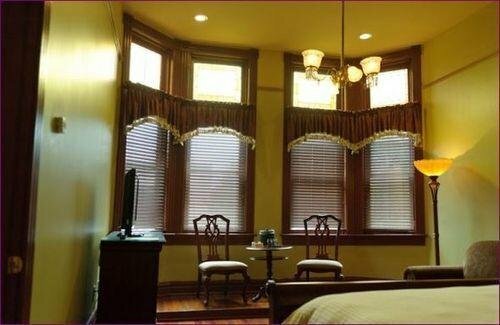 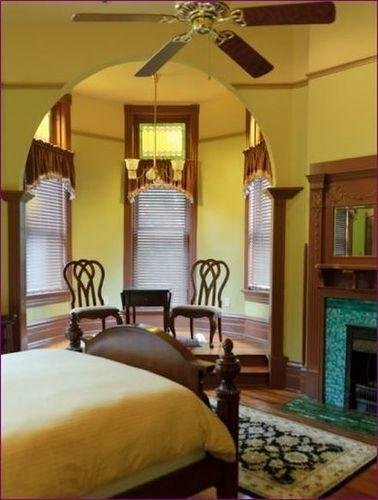 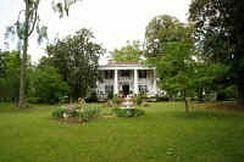 Southern Elegance Bed and Breakfast Inn от 0 руб.  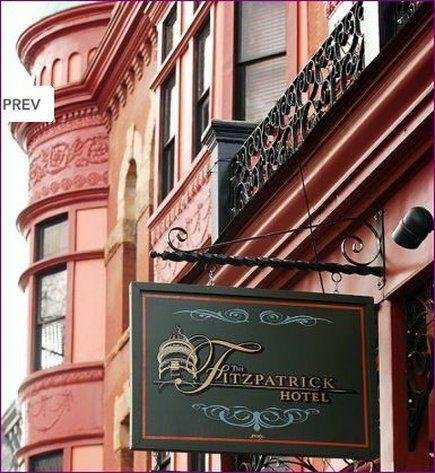 The Fitzpatrick Hotel от 0 руб. 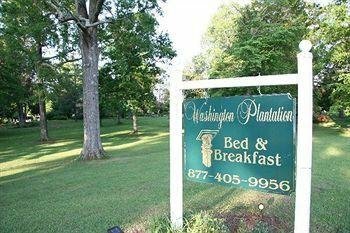 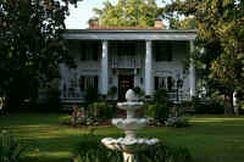 Washington Plantation Bed and Breakfast от 0 руб.